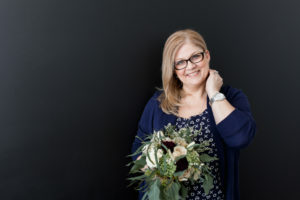 Wedding Planner and Lifestyle blogger, Francesca Schettini has built her reputation within Toronto and Durham Region designing beautiful trendy weddings and events. 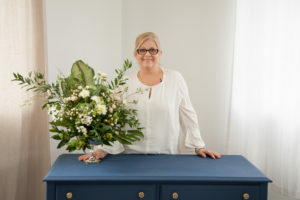 At her Boutique they specialize in making every guest feel like family. 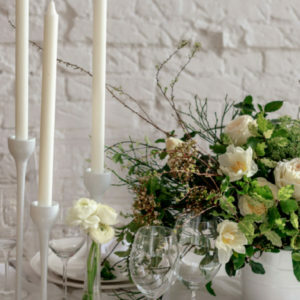 They execute beautiful weddings by designing the perfect backdrop and tablescape while incorporating lush floral’s. 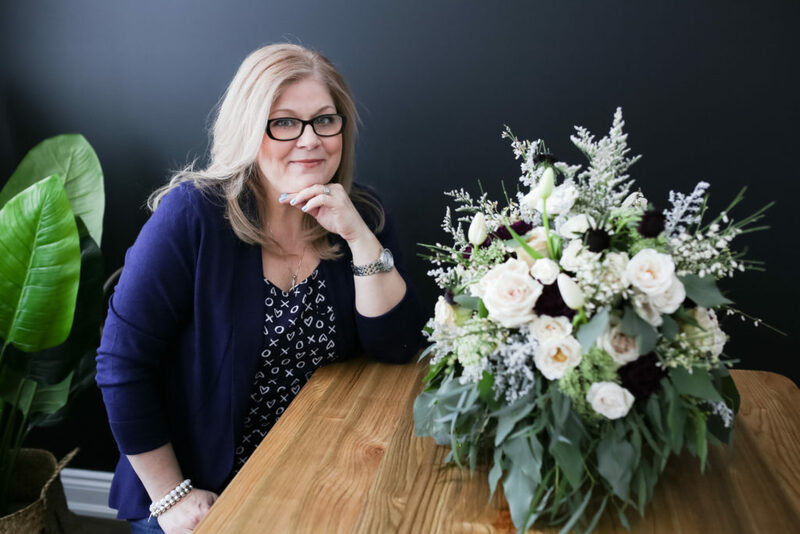 Certified in wedding planning, event and hospitality management as well as floral’s, Francesca’s designer background is what sets her apart from the rest. 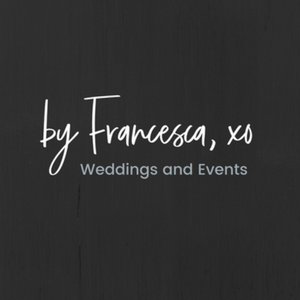 by Francesca, xo TEAM ensures not only the best for their clients and has built a solid foundation with her vendors. Francesca is fluent in French and is diversified in traditions and cultures. 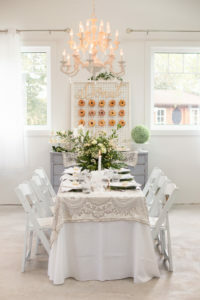 At by Francesca, xo Weddings and Events, we believe every event should be celebrated in style with the people you love. 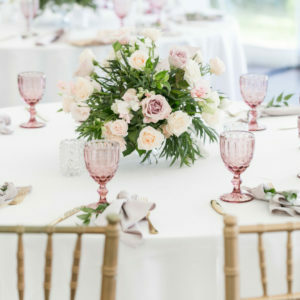 Our certified wedding planners walk you through the process of full and or partial wedding planning to ensure no detail is overlooked on your wedding day. 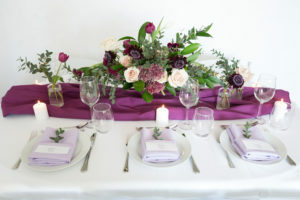 This service is designed for the couple that needs a professional by their side guiding them through all the steps of planning their ideal wedding. 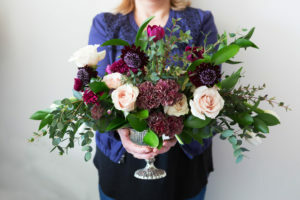 From design, to budget, to florals and seasoned vendors. 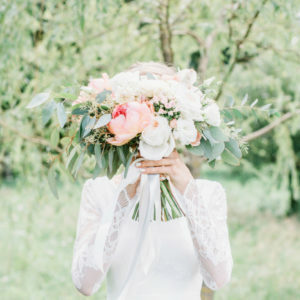 The Full Wedding Planning service includes unlimited consultations in the planning phases while the partial planning includes a limited amount of hours. Couples who want to stay on budget can benefit from these packages to streamline the wants versus the must haves.